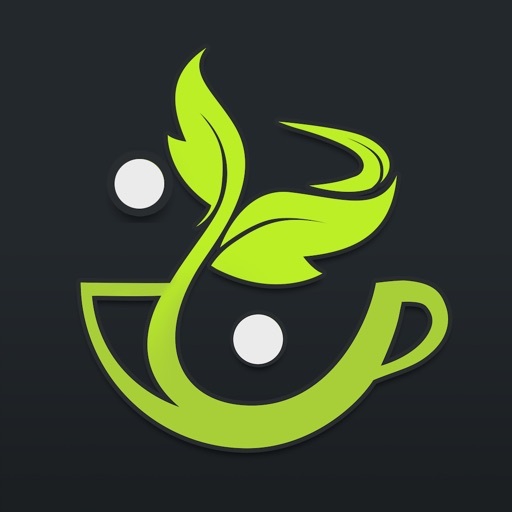 Kismetech, developer of Way of Dreams, Inspired Natural Wisdom and other top Lifestyle apps presents the internet's most popular I Ching with a searchable journal! 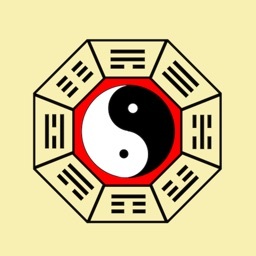 Based on Kari Hohne's top selling book The Essential I Ching, her translation captures the original nature emphasis behind the Book of Changes or Yi Jing. Each interpretation reveals how nature can teach us about the human journey, and includes quotes from the Taoist masters of ancient Chinese philosophy. 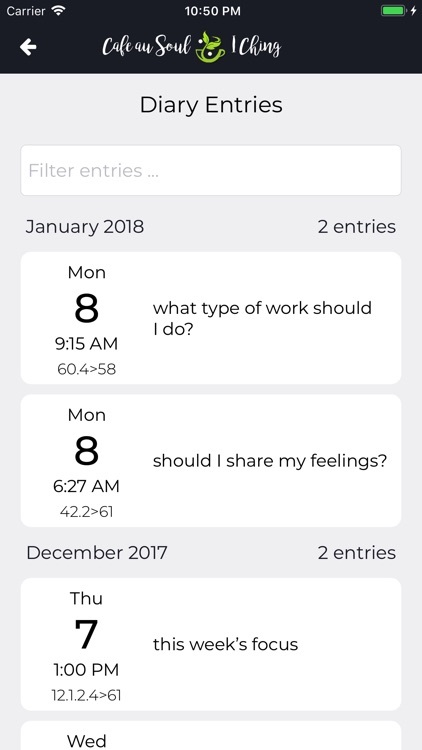 Diary entries are date and time stamped and include topic and answers with lines, and are searchable by topic, hexagram or keyword. 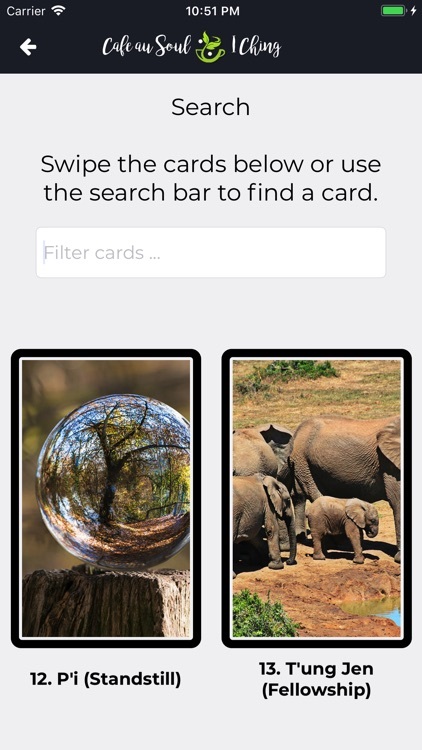 The Search section also includes a complete list of Hexagram Detail Pages with all line changes and high resolution photos of nature. 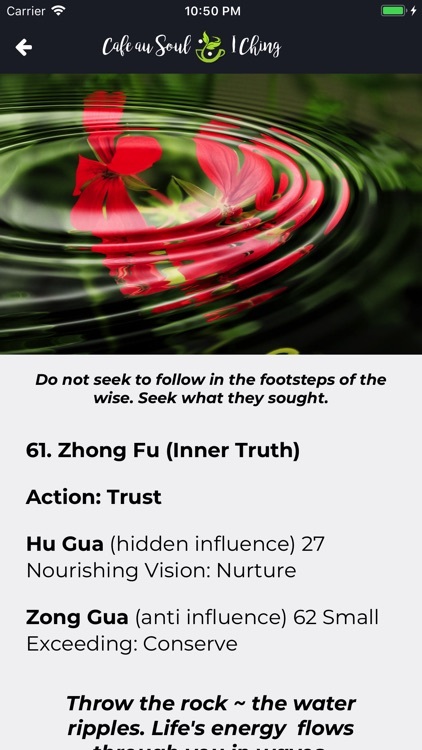 Hohne has also authored a popular translation of the Tao te Ching and traces the wisdom and similarities found in all ancient texts on Taoism. 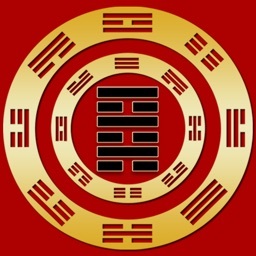 Each Hexagram includes the Zong Gua and Hu Gua for additional meaning derived from the Nuclear and Reversed Hexagrams. 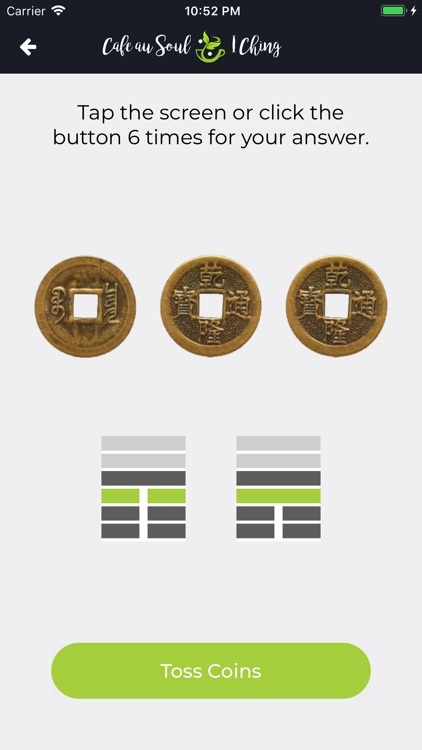 For further insight on line meanings, line interpretations also refer to correlating Hexagrams generated by the specific line change. 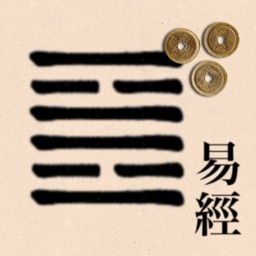 Spirit Tech 2.0 wrote: "As an expert in dream symbols, myths and the common wisdom of our ancient philosophies, Hohne's Way of Dreams app has remained popular since its launch. 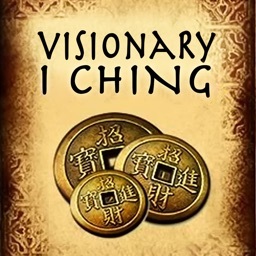 She has successfully resurrected this obscure text, making the I Ching meaningful and relevant to the modern user."